The loan-to-value (LTV) ratio is a financial ratio that compares the size of a loan to the value of an asset that is purchased using the proceeds of the loan. The LTV ratio is an important metric that assesses the lending risk that a lender carries by providing the loan to a borrower. The value of an asset is generally determined either by independent appraisers or the most recent purchase price of an asset. Commonly, when both values are known, a lender will choose the lesser of the two values. Generally, a high LTV ratio indicates a high level of lending risk. The rationale behind it is that the purchased property (e.g., house) in the mortgageMortgageA mortgage is a loan – provided by a mortgage lender or a bank – that enables an individual to purchase a home. While it’s possible to take out loans to cover the entire cost of a home, it’s more common to secure a loan for about 80% of the home’s value. is used as collateral. Thus, the LTV ratio essentially compares the size of the loan requested to the size of the pledged collateralCollateralCollateral is an asset or property that an individual offers to a lender whenever he wants to acquire a loan. 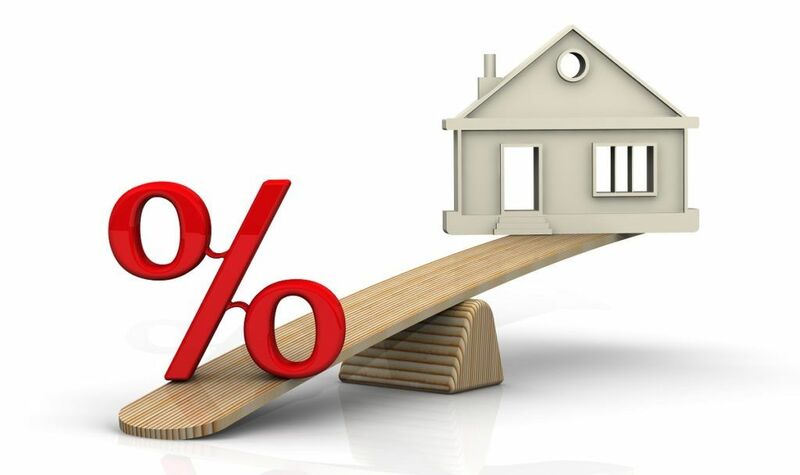 It is used as a way to obtain a loan which, at the same time, acts as a protection for the lender should the borrower default in his payments..
Due to the abovementioned reason, the assessment of the LTV ratio serves a crucial role in mortgage underwriting. For example, conventional mortgage lenders usually provide good loan terms if the LTV ratio is less than 80%. For applicants whose LTV ratio exceeds 80% but still below 100%, loans can still be provided if the applicant possesses a strong credit historyFICO ScoreA FICO score, more commonly known as a credit score, is a three-digit number that is used to assess how likely a person is to repay the credit if the. However, the loan terms will likely include higher interest rates and will require the purchase of the private mortgage insurance (PMI). Loans with the LTV ratio above 100% is likely to be rejected. Sam is applying for a mortgage from a bank to buy a new house. He needs to borrow $500,000. However, the bank wants to assess the risks associated with the loan by calculating the loan-to-value ratio. The loan-to-value ratio of 71% is generally considered to carry a relatively low risk to the lender. Thus, the bank is likely to approve Sam’s mortgage application.